The new Little Plate – Electromechanichal Reverb is available for free download at the Soundtoys website here – until the 22nd of November 2017! Yes, because it is inspired by the famous and gorgeous sound of the EMT 140 plate reverb, a classic studio reverb, that added its distinctive sound textures to millions of tracks from year 1957, when it was first released. On the EMT 140, a magnetic transducer causes the vibration of a massive metal sheet, then a pick up captures the reverberation sending the signal back. Even if plate reverb does not quite sound like a real room, its dense, textured reverberation is a signature sound that has become a standard. Because they are so big, heavy and hard to manage, plate reverbs do not often find their place in the medium to small studio. SoundToys Little Plate has all the feature to capture that EMT 140 sound, plus a “couple of fun twists“. The attractive retro plug-in design features: Decay Time, Low Cut, Mod switch (to add modulation), and 25 presets. 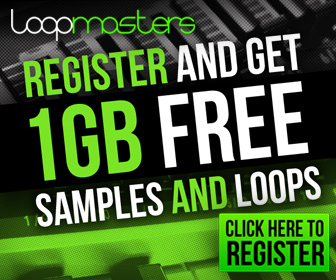 More information and download link on the Soundtoys website. Coming up soon on AudioMusicSound: Recording tips for great sounding Backing Vocals and Essencial Audio Engineering Reading.